Help WWNO On GiveNOLA Day! The Greater New Orleans Foundation staff sporting their new GiveNOLA tee-shirts. Look for them all over town on May 6. Click here and help WWNO.  WWNO's Paul Maassen spoke with GNOF President Albert Ruesga about GiveNOLA Day. Hosted on Tuesday, May 6 by the Greater New Orleans Foundation, GiveNOLA Day is the community’s first one-day, online giving event to inspire people to give generously to nonprofit organizations who make our region a stronger and thriving community for all. Just what is GiveNOLA day? According to the Greater New Orleans Foundation it is built on successful models from other cities, GiveNOLA raises money for the community, brings new donors to local nonprofits, and helps make our region a more vital place to live. 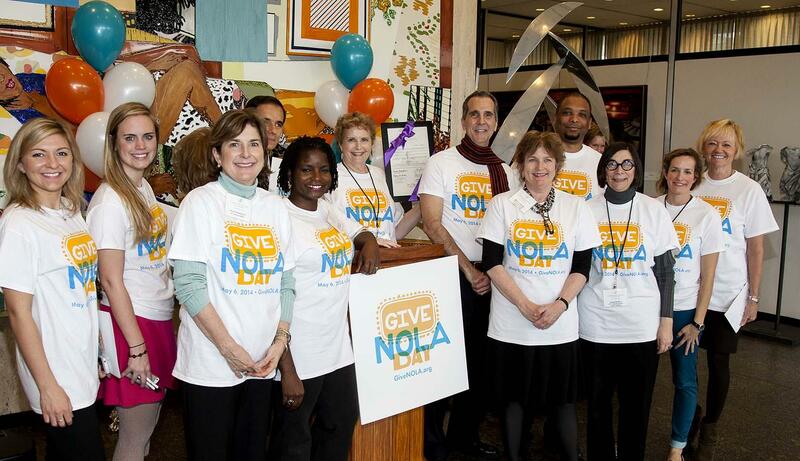 This year GiveNOLA Day is tied to a national event called Give Local America where hundreds of community foundations across America are asking their communities to give back on May 6, 2014. Every dollar donated from midnight to midnight on May 6 will be increased with additional “lagniappe” dollars provided by the Greater New Orleans Foundation and its generous GiveNOLA Day sponsors. You can help. Join the thousands of residents in the Greater New Orleans area that will show their support for their favorite nonprofit organizations during GiveNOLA Day. On that day, every donation WWNO receives will go a little further and help us claim our share of $200,000 in bonus dollars from the Lagniappe Fund, plus an additional $96,000 in prizes. Please make a donation to support WWNO on Tuesday, May 6. Help us spread the word! Share with your friends and support WWNO as part of GiveNOLA Day on Tuesday, May 6. Like the Greater New Orleans Foundation on Facebook and follow the progress throughout the day! Be sure to look at the "Prizes" tab and read all about the prizes, including the “Rock Around the Clock” hourly prize. Chickie Wah Wah, 2828 Canal St.
Come join Eve Abrams, radio producer, writer, audio documentarian, and educator as we continue our SpeakEasy series on April 24 at Chickie Wah Wah. Dave Walker of Nola.Com | The Times-Picayune interviews WWNO producer Eve Abrams about her documentary "Along Saint Claude" and the reaction from the community. The documentary will re-air in seven weekly installments on All Things New Orleans (1:30 p.m. and 6:30 p.m. Thursdays).